It’s a tough question for anyone when you will ask someone to differentiate between denim and jeans. In some parts of the world, the word “denim” is used interchangeably with the word “jeans” in such a manner that people refer to jeans as denim. Denim and jeans are two different things, which are related with one another. There are vast differences between those two words. To remove the confusion about these today I will present the difference between denim and jeans in this article. Jeans is one type of garment, which is normally used by the all aged people today. For the first time, jeans garments introduced by Levi Strauss as a copper riveted cotton trouser in the second half of the 19th century. Today jeans have achieved too much popularity among the people due to its wearing comfort ability. Jeans is such types of garments which can be used by any aged people at any situation. Modern students cannot live without the basic 5 pocket jeans, as it’s seen that, their wardrobes are full with different pairs of jeans for all the occasions. Blue is the color of jeans that provides unique identity of jeans, though now a day, different colored jeans also produced. It can be worn without pressing. No need frequently jeans garments washing than other garments. Denim is one kinds of fabric which can be made from 100% cotton twill or Stretch twill. 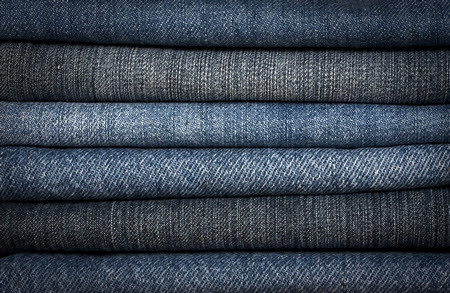 Denim is a woven fabric which contains warp yarn that is blue cotton and a filling yarn that is white cotton helping to create heavy twill that has diagonal running parallel lines. 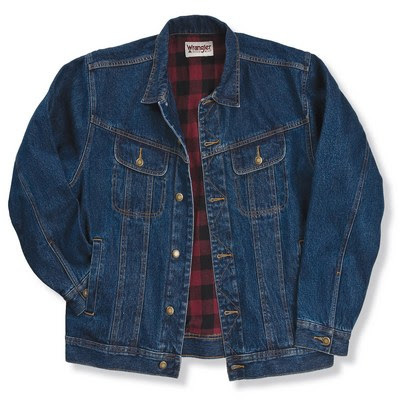 Denim fabric is used in all over the world for making jeans, jackets, shirts, bags, purses, and many other accessories for men and women of all ages. Denim is one kinds of fabric name which can be made from 100% cotton twill or Stretch twill. Jeans is one type of garment which is made by using denim fabric. Denim is a fashionable fabric, by which different types of garments style can be produced. Jeans is only a particular style of garments. Denim can be defined either jackets, skirts, pants, shorts etc. Jeans is specially defined at denim pants. Denim is used not only for making pants but also for jackets, skirts, shorts etc. Jeans is such type of garments which is made only from denim fabric. All denims are not jeans. I think your different is not seems to be technicaly. Denim: Traditionaly a 3/1 warp- faced twill fabric made from yarn dyed warp & undyed weft yarn.Typical cotton construction : 3 *19;45*54 tex;310 gram/square meter ;K=21.5+14.0.More recently,other weaves have been used in lighter construction. Jean: A 2/1 warp faced twill faced used chiefly for overalls or casual wear.Typical construction : 35*24;32*21 tex cotton ;K=19.8+11. note: The term ‘jeanette’ is some used to describe the lighter weights & these may be used for linings. it is very nice to know about your clarification.